Many love nature because it allows us to disconnect. Nature serves as a way to escape and remove ourselves from society, often leading to self-reflection, separation, and spiritual individualism. Nature has an alluring appeal that enables us to forget responsibilities and life. I, however, fell in love with our environment for a very different reason: Nature’s ability to unify. Nature is the commonality we all share in a world seemingly devoured in division. Our surroundings and environment rely on our coordinated cooperation for their preservation. Nature forces us to work together. In 2017 I began to ponder how exactly I could use nature to do the impossible within my own community: unify. 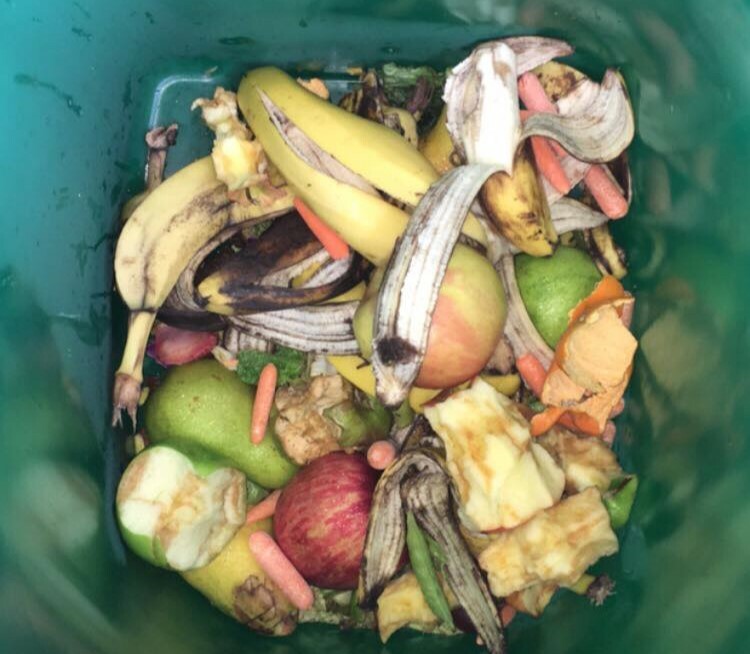 After a year of planning, requesting and receiving grant money, and utilizing the help of people far more knowledgeable than myself, I developed a compost program for my high school and surrounding neighborhood. This program brought my community together through the shared goal of sustainable waste management. Students and community members who had never met before began engaging in thoughtful stewardship of our planet, and did so together. 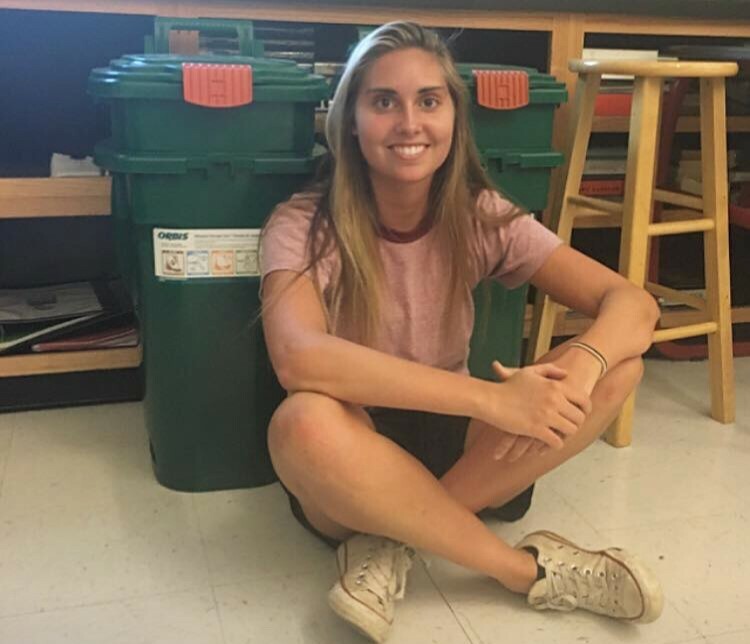 The compost program provided an educational platform to inform students and community members about sustainable issues through hands-on experiences and allowed participants to actually witness the tangible impact they made within their community. But most importantly, over the last two years, the compost program enabled students and community elders with opposite political and social worldviews to engage in conversation and discourse that did not end in animosity, but rather understanding. We all have a lot common. Sometimes it just takes sorting rotting oranges, tomatoes, and bananas for us to remember. Lisa Medford is a first year honors student from Decatur, Georgia who is involved with Serve-Learn Sustain.